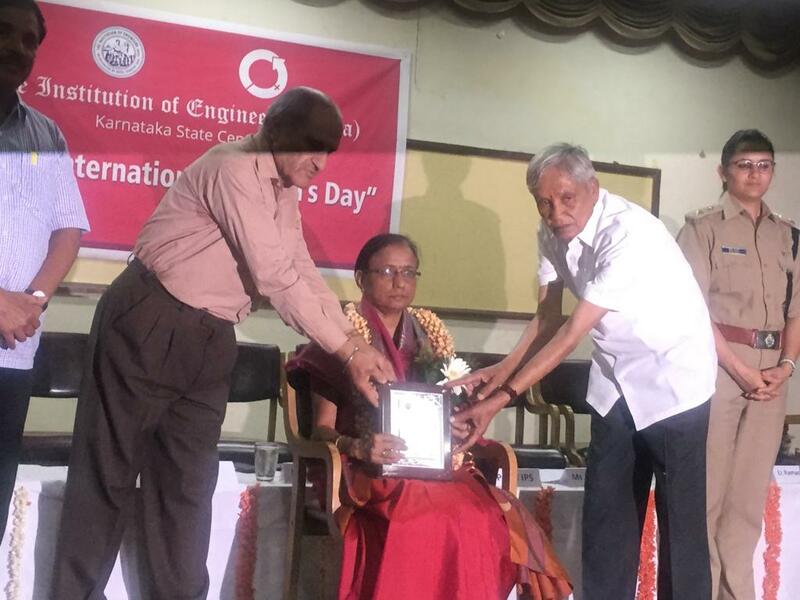 Dr. Poornima M. Charantimath ,Professor, KLS IMER was awarded Woman achievers award during International Womans Day on 8th March 2019 by the Institute of Engineers (India), Karnataka State centre Bangalore. Ms. Isha Panth,IPS,DCP & Shrimati Malini Parmar,CEO - Stonesup.in,Ramachandra Gouda, Former Minister & Engineer, Jasmile Singh, Chairman ,IEI Karnataka State Centre Bangalore presented the award. 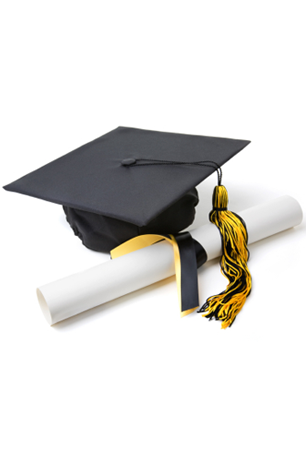 This award was bestowed on her for her contribution to Higher Education & Society. 'Pioneering Faculty for Promoting Entrepreneurship Education - 2011' by Deshpande Foundation KA, Japan. 'Best Woman Performer from KLS IMER - 2015' by KLS School. 'Best Case Award' at Case Chase - 2012 organized by SEE at ISB on 29-30 March, 2013. A research paper titled "Challenges of Educating Rural India" has been adjudged as an outstanding paper ( First Place ) in National Conference on 24 th September, 2016 organised by ICBM School of Business Excellence, Management Research 2016, Hyderabad. Secured second place and Cash Prize of Rs 10000/- for the best case study presentation on "Organization Development of Servocontrols, Pvt. Ltd, Belgaum, India" at an International case conference at ICBM - School of Business Excellence, Hyderabad, Dec 20th, 2014. Secured third place and Bronze Medal at 38th Karnataka State Yogasana Championship 2018 organized by Karnataka State Amateur Yoga Sports Association held at Kuppanawadi, Chikodi Taluk, Belagavi at Above 35 Years Men Group and also selected for the 43rd National Yoga Sports Championship scheduled to be held by Yoga Federation of India at Patiala (Punjab) from 18th to 22nd November, 2018.